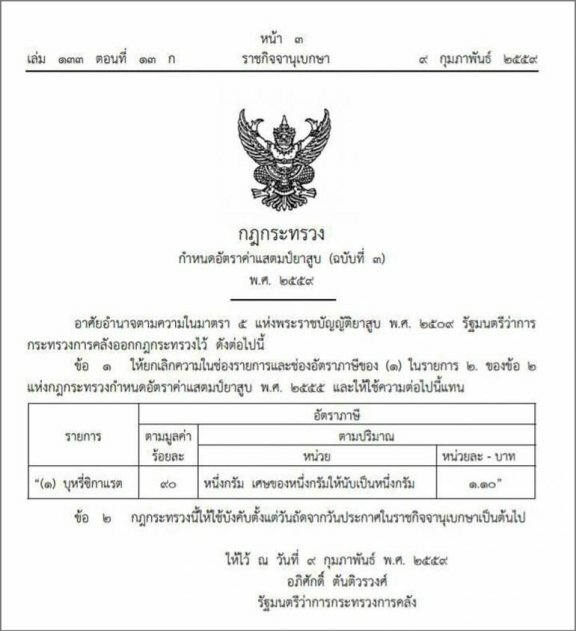 The government have slapped an extra 5-10 baht on a packet of cigarettes out of nowhere after approving an excise tax increase on Tuesday that came into force at midnight. 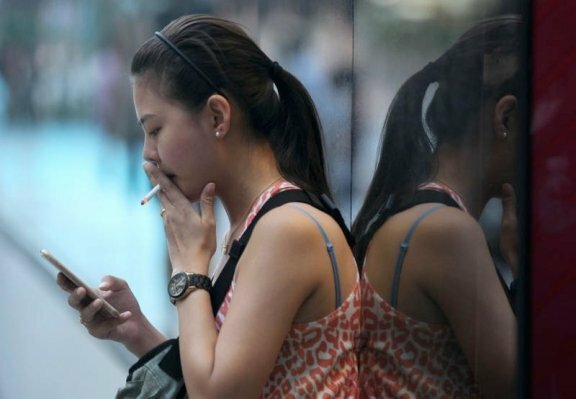 The surprise tax rise is said to be aimed at reducing cigarette consumption but I doubt those in charge of the budget will be complaining at the estimated 12 billion baht in revenue it will add to the coffers for the remaining period of this fiscal year or the 15 billion it will raise annually in the years ahead. Exactly how much your 20 pack of Marlboro’s or Winston’s will increase by is based on where they are imported from or if they are taxed based on value or volume. You’ll soon know when you need more than a red one when you’re at the 7-Eleven today for your daily dose of smokes and Cokes.